Now in its 15th year the Gunnislake festival is a celebration of the regeneration works carried out in the village in 2001. The festival consists of village walks, live bands, film screenings and concerts. 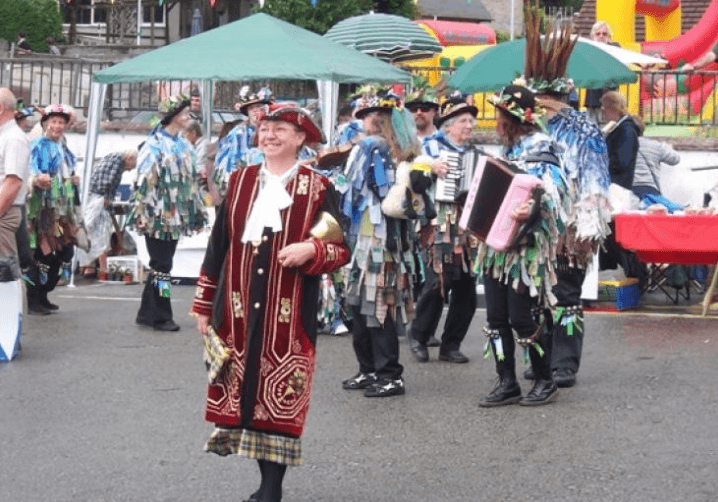 Local pubs put on a variety of events each evening and the main festival ends in a community jamboree!